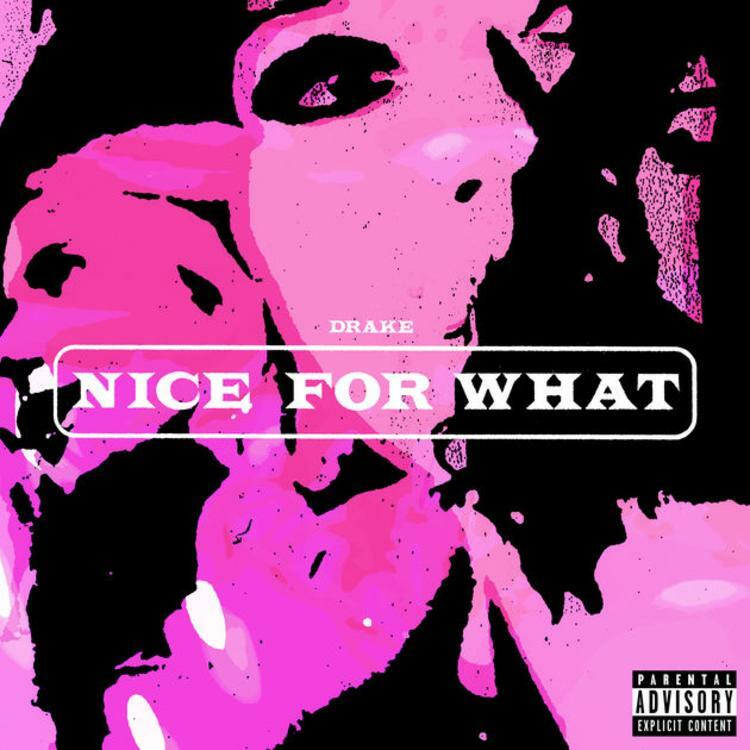 Home>New Songs>Drake Songs> Drake Releases New Single "Nice For What"
Well here it is! After announcing Thursday night that he was in Toronto finishing up his album and was going to treat us to a new single Friday night, Drake decides to stay true to his word and release the song “Nice for What" just in time for your weekend festivities. Produced by hitmaker Murda Beatz, the track samples Lauryn Hill’s The Miseducation of Lauryn Hill classic “Ex-Factor,” and finds Drizzy empowering & uplifting the ladies with a catchy club record that addresses life for them in the digital age, while acknowledging & appreciating their hustle in the process. Highlighted by its sampled production & easy, sing-along lyrics, "Nice For What" is another strong addition to Drizzy's growing catalog of hits, and all the more reason to look forward to his forthcoming 5th studio album, which is right around the corner. Following up "God's Plan" & his remix to "Lemon," take a listen to the anticipated new single and let us know what you think! Does Drizzy have himself a new hit on his hands or nah? UPDATE: Music video now added (below), spotlighting a ton of beautiful women like Issa Rae, Tiffany Haddish, Olivia Wilde, Zoe Saldana, Jourdan Dunn, and many more. Jonah Cruzz Delivers On "Black Man"
Tee Grizzley Drops A Remix Over Blocboy JB's "Rover" Called "Hellcat"
SONGS Drake Releases New Single "Nice For What"